Available as a standard feature in USA and Canada starting this month, the system uses the Dedicated Short-Range Communications (DSRC) and GPS, and is said to be able to cope with 1,000 messages every second, from cars up to nearly 1,000 feet (305 meters) away. 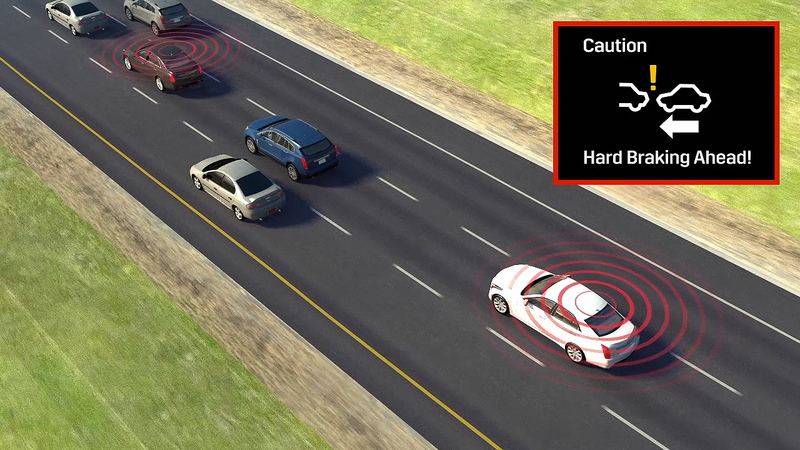 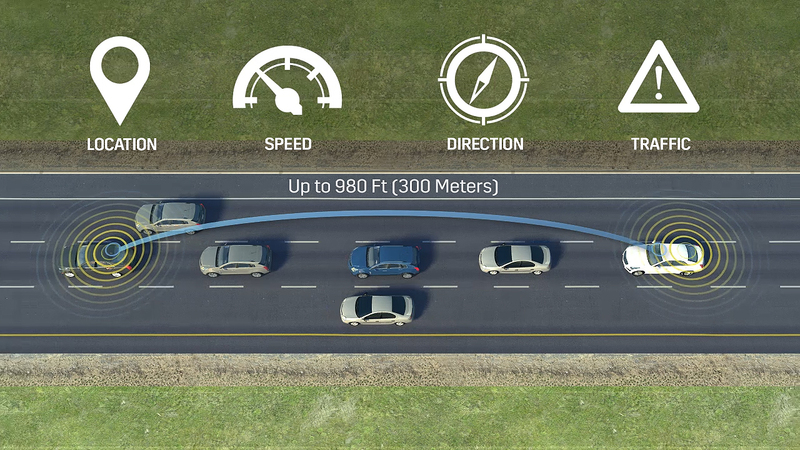 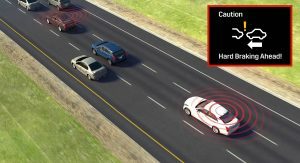 The V2V tech can alert Cadillac CTS drivers of potential road hazards in certain scenarios, including when approaching an urban intersection, by scanning the vicinity for other vehicles (equipped with the same system), and tracking their positions, speeds, and directions. 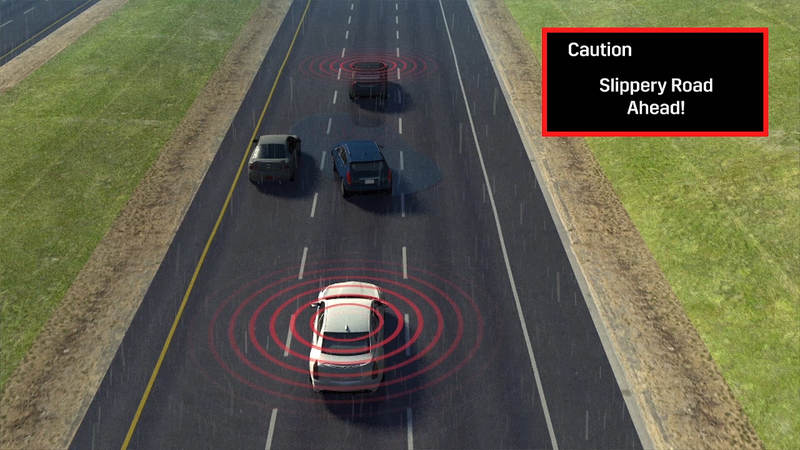 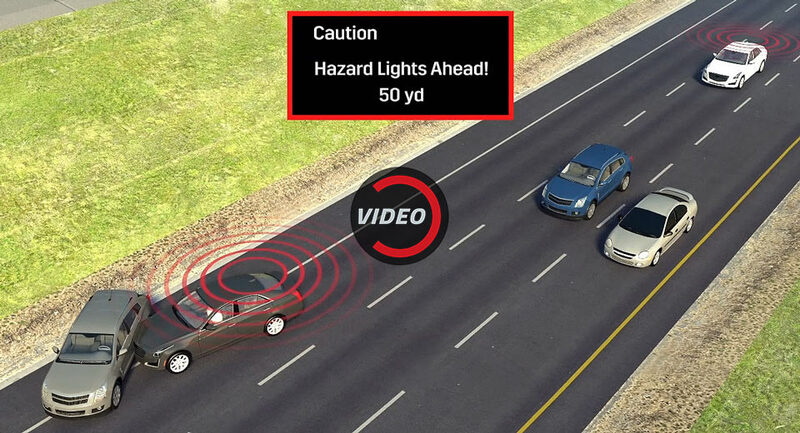 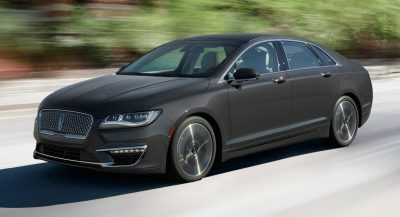 Common hazards that prompt alerts include disabled cars, slippery conditions, and hard braking, but by using the brand’s next-gen infotainment system, users can customize alerts, and have them displayed in the instrument cluster and head-up display. 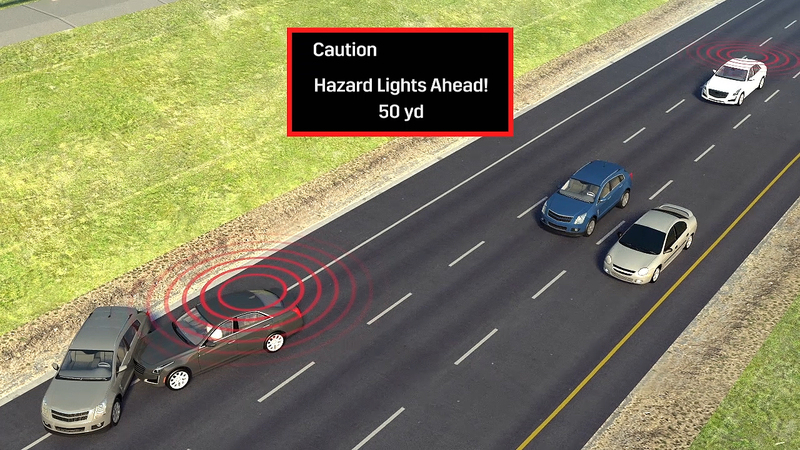 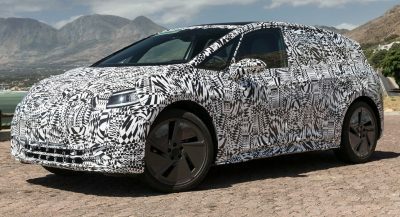 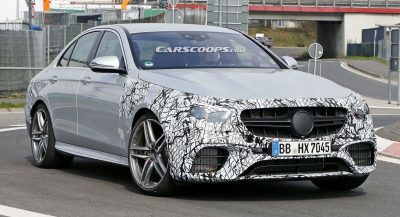 “V2V essentially enables the car to sense around corners. 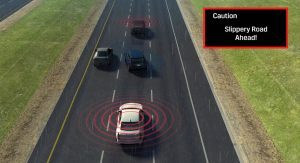 Connecting vehicles through V2V holds tremendous potential, as this technology enables the car to acquire and analyze information outside the bounds of the driver’s field of vision. 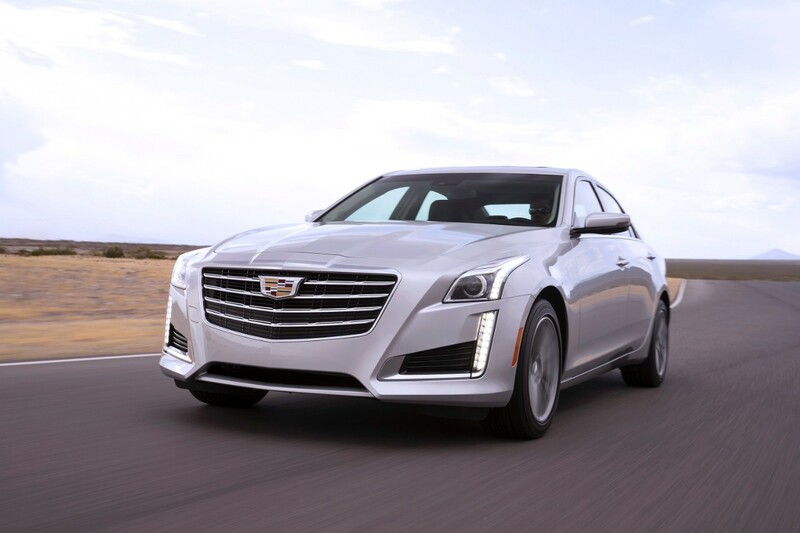 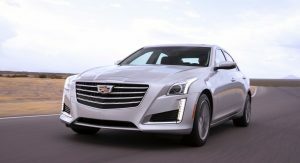 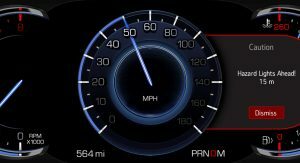 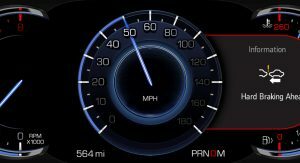 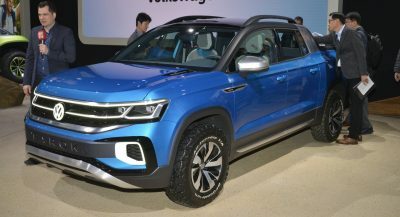 As an early mover, we look forward to seeing its benefit multiply as more V2V-equipped vehicles hit the road“, said Cadillac’s Global Director of Product Strategy, Richard Brekus.